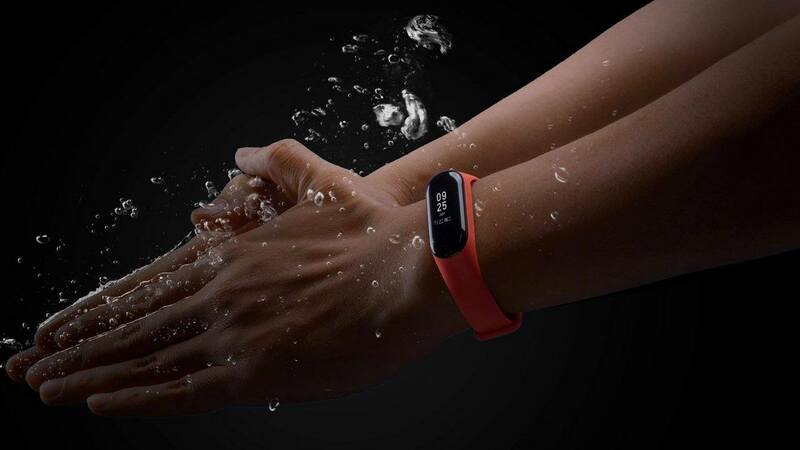 The Mi Band 4 may not be announced in the next few weeks but it will arrive later in 2019. 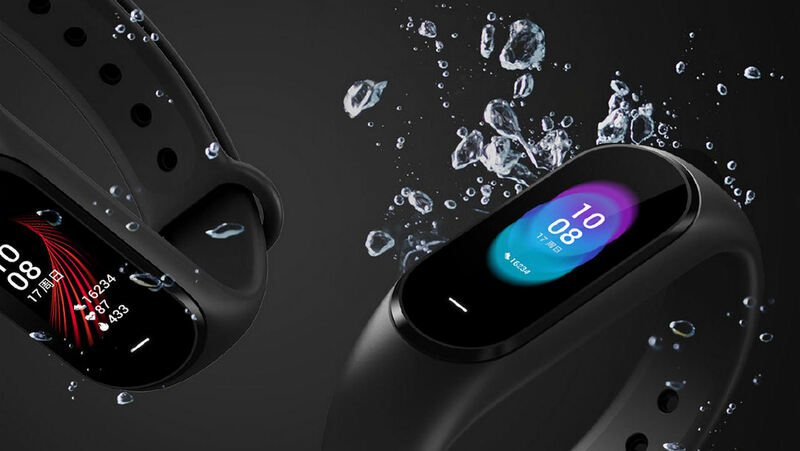 As long as you aren’t a serious athlete, you’ll probably get everything you need from the Mi Band 3. 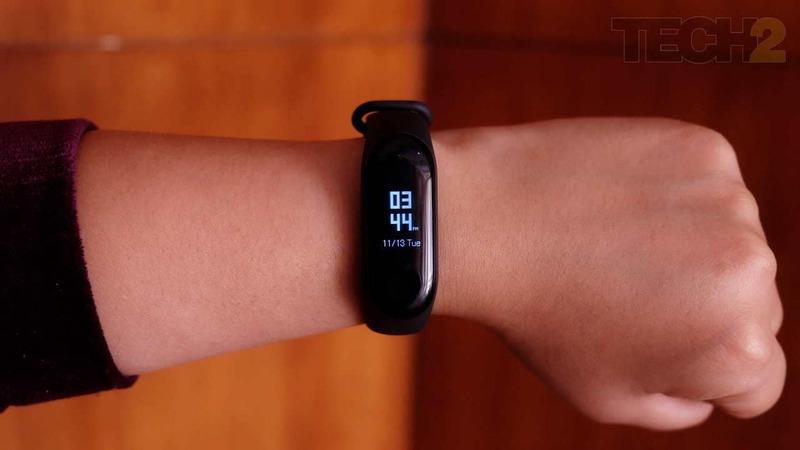 The Xiaomi Mi Band 3 is priced at CNY 169 in China (approximately Rs 1,800). 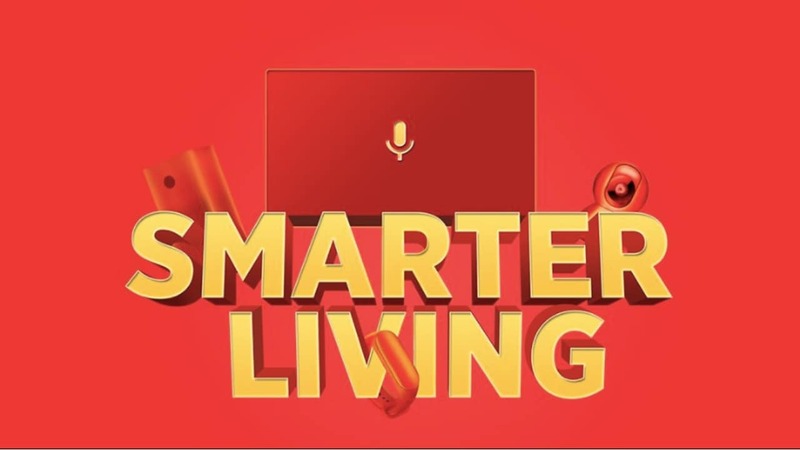 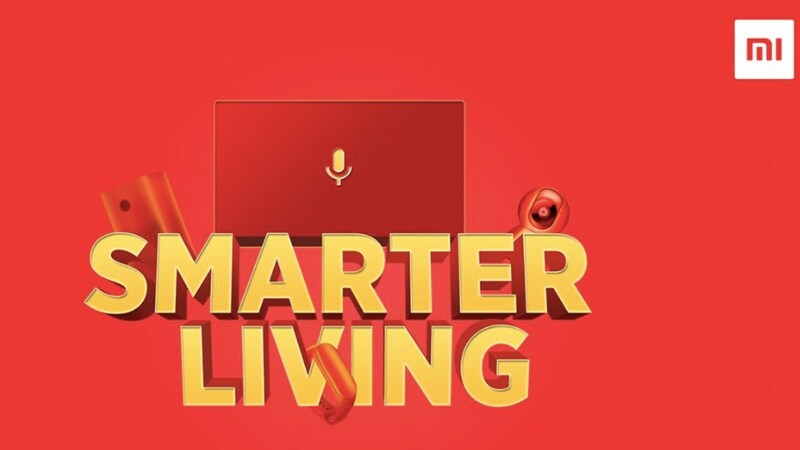 The teasers on Xiaomi's Twitter handle give us a slight hint on what all devices can be expected. 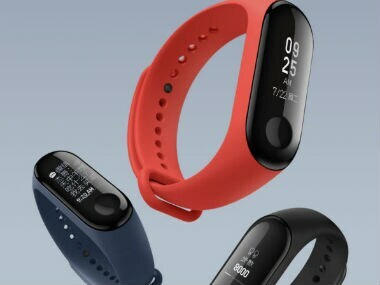 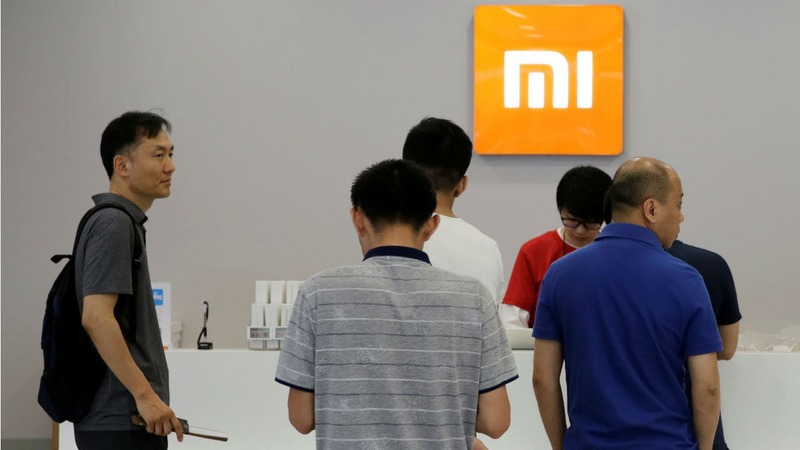 The Xiaomi Mi Band 3 has been priced at CNY 169 (approximately Rs 1,800) which happens to be marginally higher than the Mi Band 2's launch price. 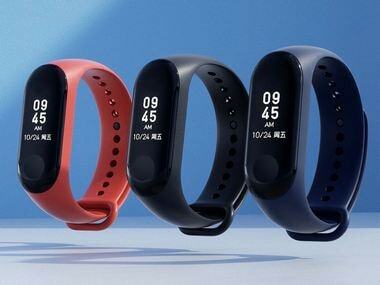 The official posters that have been leaked expose the design as well as the configuration of the fitness band giving us a quick preview of what's in store.